Millie Mackintosh, self confessed beauty addict and London’s ultimate glam girl about town, has launched her own range of false lashes. 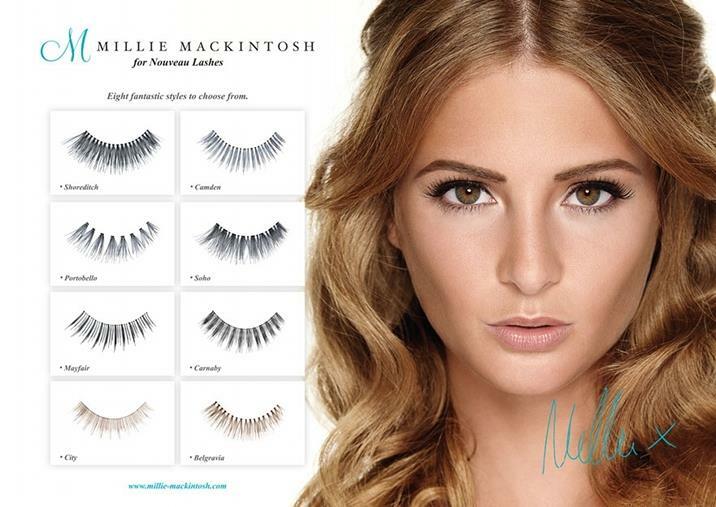 The Millie Mackintosh for Nouveau Lashes range consists of 8 pairs named after Millie’s favourite places in London: There is a pair for any occasion and every occasion. Belgravia – Your everyday lash… Be fun, be sassy, be the ultimate Chelsea girl. Portobello – Flirty lashes for the vintage Notting Hill girl. Mayfair – The lash that transforms you to instant stylish chic. Soho – For the bold and beautiful fashionista who likes to party. City – For the girl who means business. Camden – A funky feel for an alternative kind of girl. Carnaby – Young, fun and unique, flutter back to swinging London. Shoreditch – For show stopping eyes with an edge. Millie knows all the tricks of the beauty trade. Her strip lashes are made of natural hair, to give a more natural look so girls can imitate Millie’s minimal and sophisticated style. Another fab fact about Millies lash range is that the adhesive is latex free and mild on skin, this means you can sleep in your lashes and still wake up looking gorgeous. The quality of the natural hair also enables the lashes to be worn more than once – a major bonus. From a bold Soho look to a stylish Mayfair chic look, there is a style to suit every girl’s taste! I tried the Mayfair lashes for an instant stylish chic look. They looked exactly like they did on the packaging, they were simple to apply , light and didn’t irritate my eyes in the slightest. When i’ve used fake lashes in the past, irritation has almost always been an issue for me so this was a major plus with Millies lashes. They made my eyes seem bigger and looked as natural as fake eyelashes can look! I love that there are 8 pairs to choose from, there is something for any and every occasion. 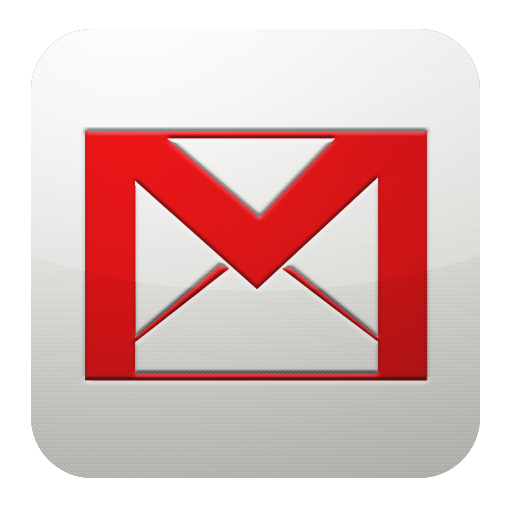 They are easy to use, they can be used more than once and they are affordable. What more could you ask for? 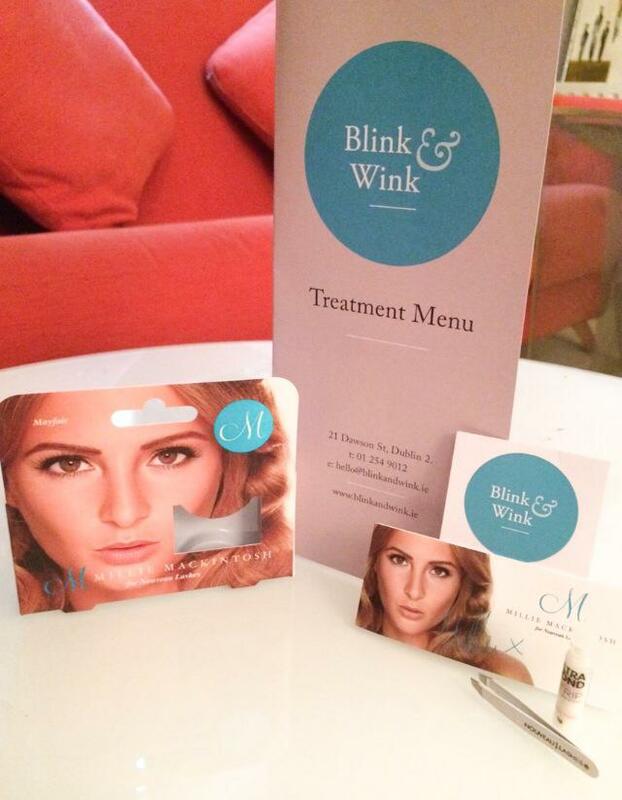 I will definitely be dropping into Blink & Wink again soon to try out another pair of Millies fab lashes. 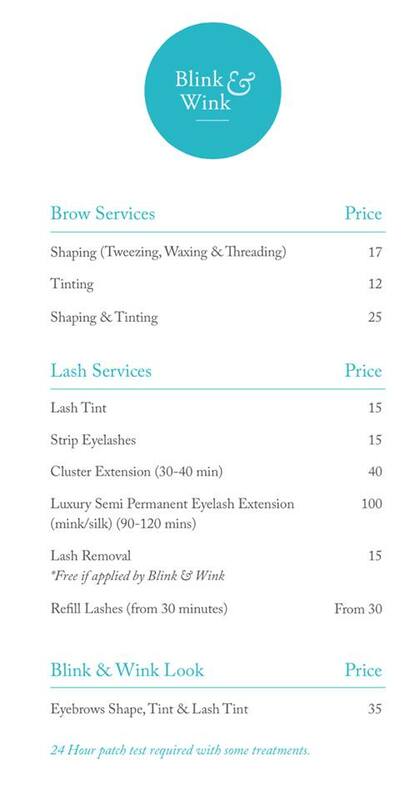 You can purchase Millie’s full range of lashes in Blink & Wink. 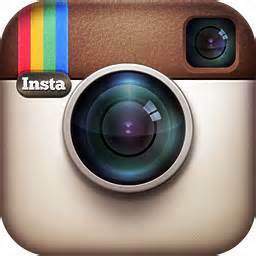 They also offer a wide range of both products and treatments ranging from brow and lash services to skin treatments. Click here for their full price list. Don’t forget to check out Blink & Wink on Facebook and Twitter to keep up to date with their great offers, discounts and competitions . Did I mention that they also do make up? 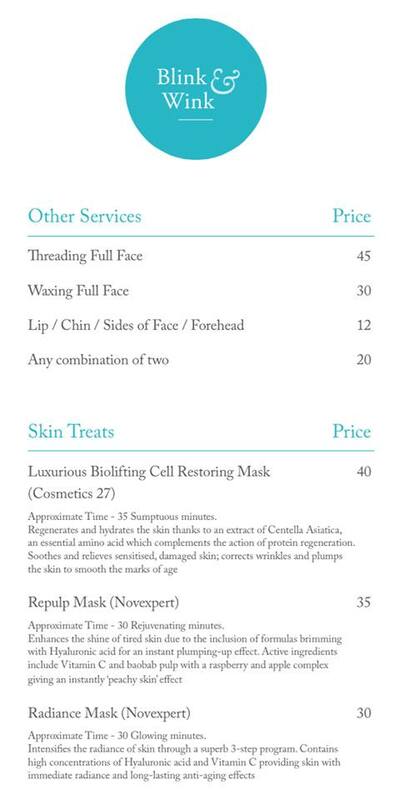 Call them today to book your appointment (01) 254 9012 or drop into them on 21 Dawson Street, Dublin 2. Not a fan of fake eyelashes but I feel like I know a lot more about them after this post!